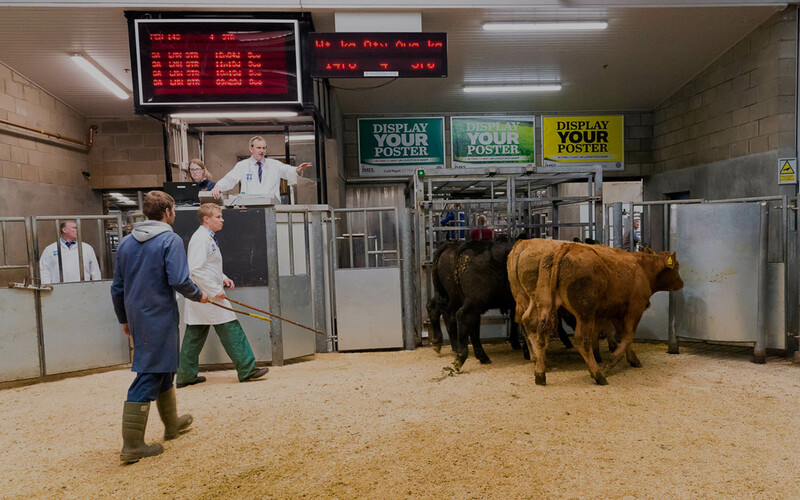 Livestock Markets account for a large percentage of the daily sales of livestock in Scotland. IAAS collates and makes available the latest information on prices achieved across Scotland’s markets, providing a critical real-time insight into the agricultural economy. Market intelligence is crucial to keep up to date with key market indicators, price analysis and data trends including slaughter, trade and consumption. IAAS and ScotEID work in partnership to consolidate data on a daily basis. This is collated by Quality Meat Scotland. Day to day information on daily market prices can be found here and daily market graphs here.